Manchester United are trying to reach the sixth round of the FA Cup. They will visit Chelsea at Stamford Bridge in the biggest clash of the round this Monday night. The Devils are in great form ever since Ole Gunnar Solskjaer was appointed and the match against the Blues will be a good chance for a revenge. Last year’s FA Cup final was lost to Chelsea and Man United want to make things right. For that, Solskjaer will have to beat the big rival away from home, after winning their previous FA Cup match in London, against Arsenal last month. He will also have to do that without Anthony Martial and Jesse Lingard, two players that got injured last Tuesday against Paris Saint-Germain in the Champions League round of 16 first leg match. Here are some of the things we are hoping to see on Monday. Manchester United will be without Martial and Lingard, which means the attacking options are far slimmer now. From pure strikers, Solskjaer will have Romelu Lukaku and Marcus Rashford in his team, while Juan Mata, Alexis Sanchez and Tahith Chong are all attacking-minded players. We are thinking the manager should put both the Belgian and the Englishman in starting XI. Here is our thinking behind this. Man United will most probably play in a 4-2-3-1 and Rashford should be the lone striker. 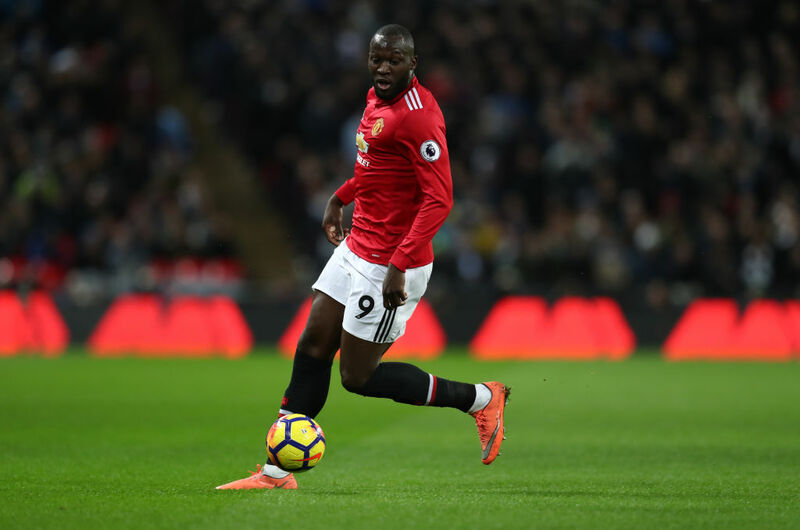 Lukaku should be the right winger that comes inside with his movements. He has shown he can be a real menace in that position whenever he was used there for both club and country. The big plus here would be that Chelsea’s left-back is Marcos Alonso, a player known for not being the most disciplined defender. As we have established that Man United are expected to start in a 4-2-3-1, that also means a double pivot in front of the back four. This is not something spectacular – we suspect it will be Nemanja Matic and Ander Herrera in those positions again, as they should be. But we would like to see a really good connection and work rate of Herrera as the right defensive midfielder and Ashley Young, as the right-back. Reason? Eden Hazard. The Belgian loves big matches and big occasions and he could well be in the mood to do the damage once again. That is why Young’s discipline and Herrera’s energy could be a good way of doubling up on Hazard and stopping him. Okay, we want Man United to win, that is normal. But what is not normal is the streak of matches Man United are without the win at Stamford Bridge. If we talk about all matches between the clubs, the Devils have not won away at Chelsea since October 2012. It was 3-2 for Sir Alex Ferguson’s team against the then European champions. However, the streak in the FA Cup is (as it should be expected) even longer. These matches come seldom, but Man United are now almost 20 years since win in this competition at Stamford Bridge. The Devils won 2-0 on 10 March 1999 with two goals from Dwight Yorke, as they were on their way to win one of the three major trophies that year. It would be nice to end both of those streaks on Monday night.